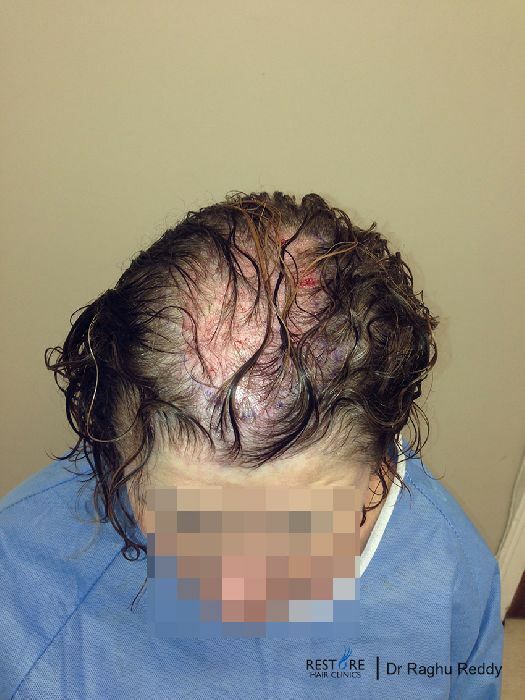 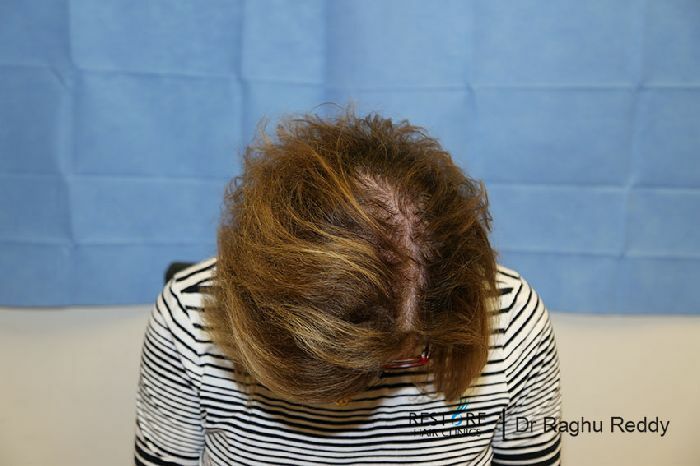 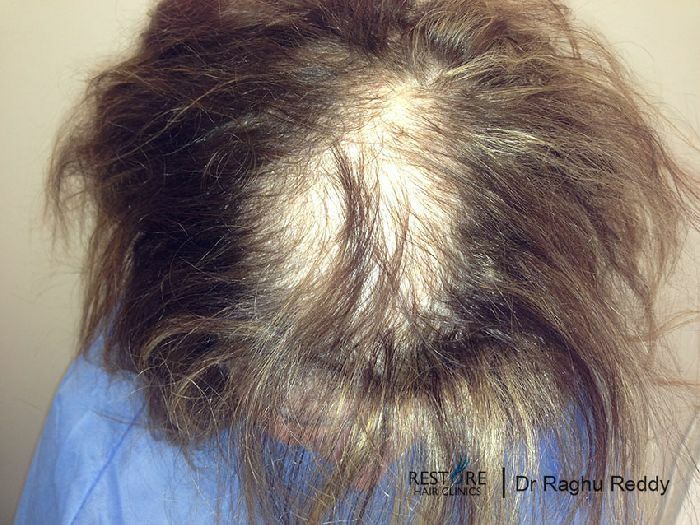 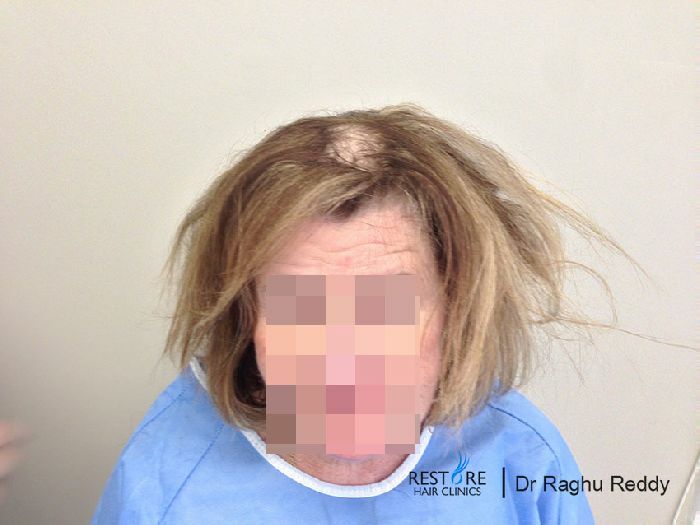 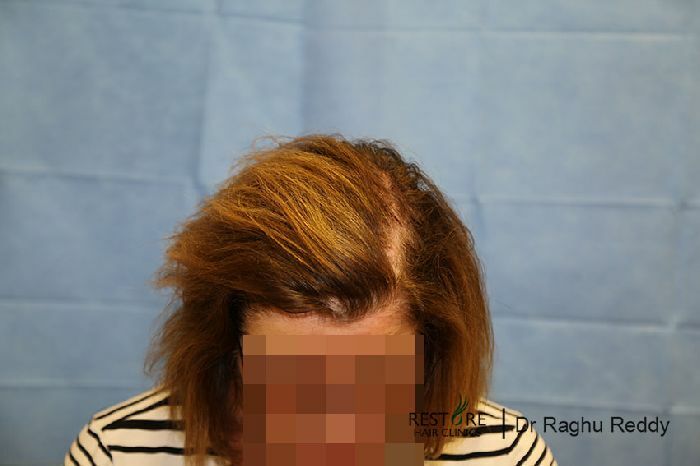 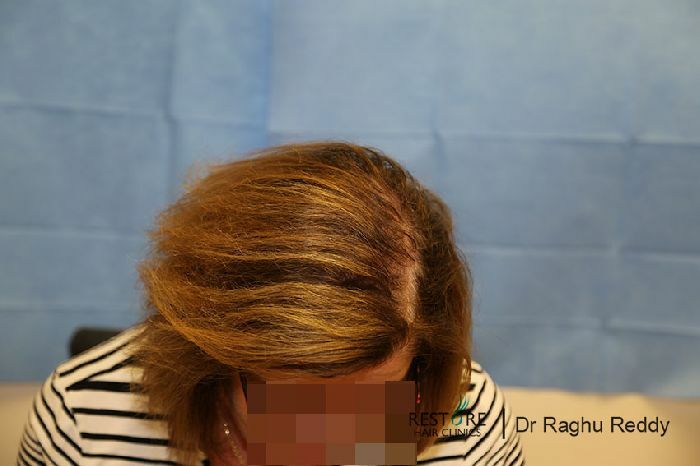 67 year old female came to us seeking to restore her hair. 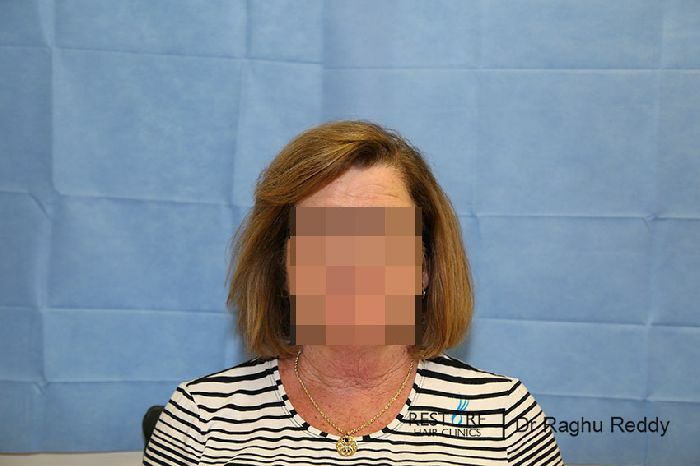 secondary to the use of instrumentation during childbirth. 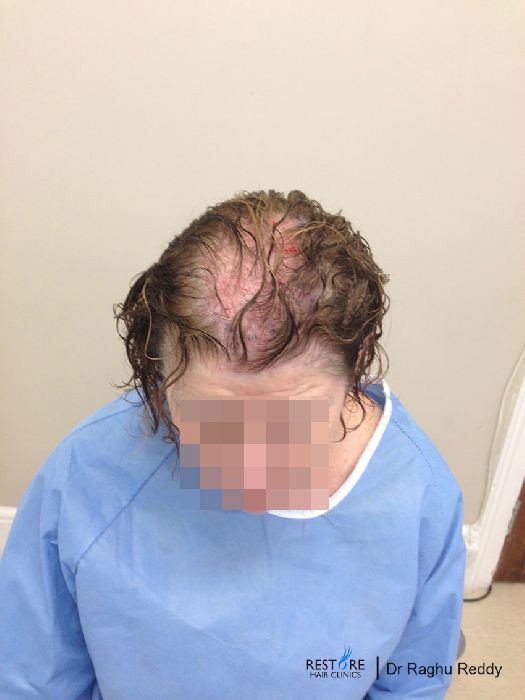 further 500 grafts at a later date if she needed more density. 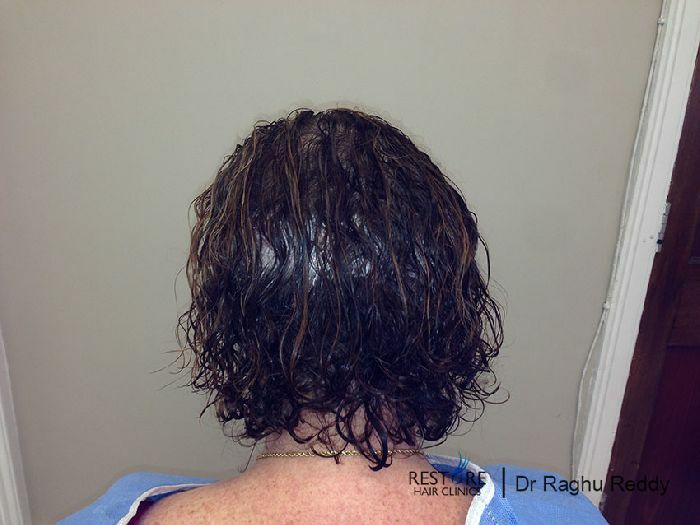 second procedure for the time being.